Natural cleaning is something I’ve gotten really passionate about in the last two years. 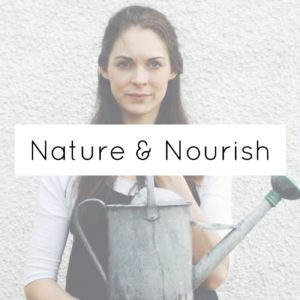 After making the switch to natural skincare, then beauty and then a less wasteful capsule wardrobe, it seemed the most obvious change to make next was to the cleaning products I was using around the home. Once I became pregnant with Rupert last year I really didn’t want chemicals in my home, and that feeling has gotten even stronger now that Rupert is a baby. Strong toxic cleaners are a big no-no to me, plus they’re awful for the environment, kill of all the good bugs and are even sometimes full of plastic particles that end up in our oceans. It makes SO much sense to stop using these toxic cleaning products today. 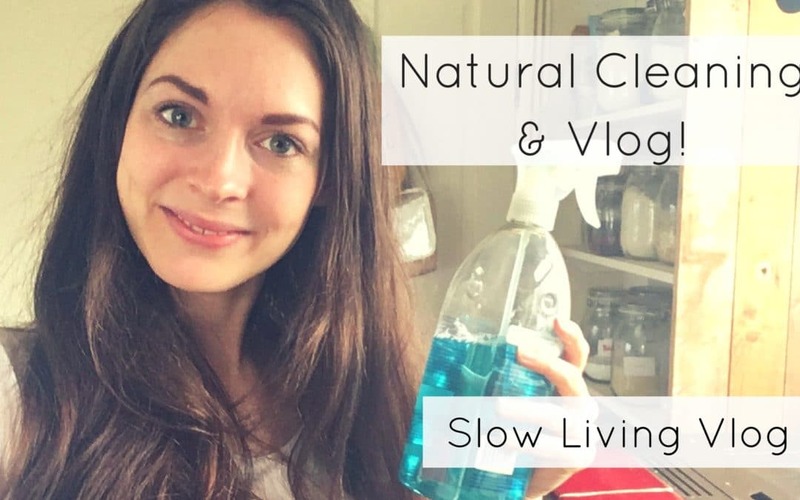 How to make the switch to Natural Cleaning Products. Usually when it comes to switching over to natural products I recommend using up whatever you already have before buying something new. In this case I don’t. Get rid of the nasty cleaning stuff today and make a simple and easy switch to cleaning brands like Method and Ecover. This will lower the amount of toxic chemicals straight away and the bonus is that these products are easily available and super easy to use. Want to go 100% Natural? If you want to use completely natural cleaning products then I recommend using bicarbonate of soda and white vinegar. Oh and get yourself a bottle of tea tree essential oil too! These three can be mixed in lots of different volumes and used separately to tackle most cleaning situations.